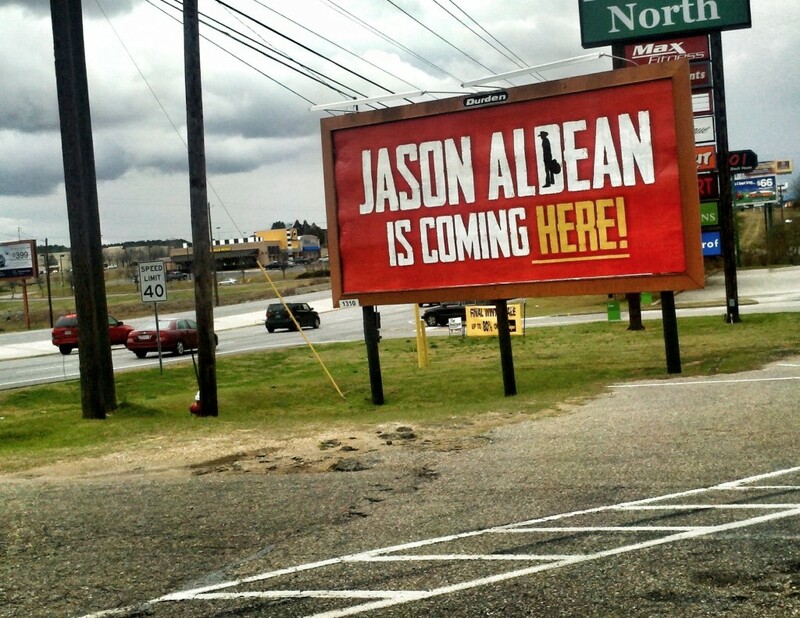 Leigh Anne Tuohy is coming to Dothan, Alabama! The Dothan Education Foundation is pleased to announce the inspirational matriarch of the family to Alabama. 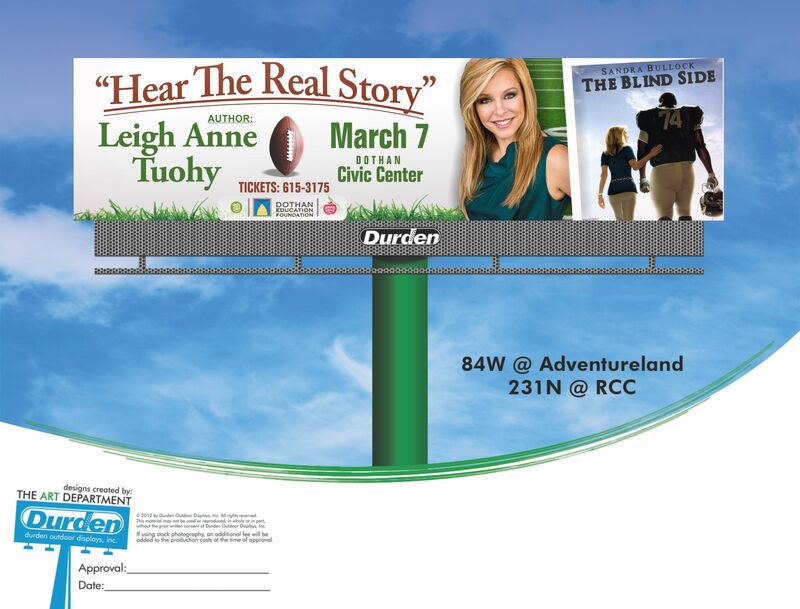 The real-life mom from the hit movie, “The Blind Side” [featuring Sandra Bullock, Quinton Aaron and Tim McGraw] has been invited to voice her inspiring story on March 7th, 2013 at 7:00 p.m at the Dothan Civic Center, in Dothan, Alabama. Leigh Anne is energetically involved in many civic and faith-based organizations, including Grace Evangelical Church, of which she founded. She inspires spectators through her public speaking to analyze the full potential of people in their community and to find worth in those individuals who society has deemed insignificant. This woman views potential and value in every person and emphasizes how we can impact a person’s life with a little help. Leigh Anne will be sharing her personal journey she underwent with Michael Oher and how the experience changed her as a person. “He had a much greater impact on our lives than we did on his,” says Touhy. If you would like to Hear the Real Story of Leigh Anne Tuohy, tickets can be purchased by calling DEF at (334)-794-6585 or emailing the Executive Director, Tami Culver, at tami@dothaneducationfoundation.org.